I'm Jenni Tulip, a Yorkshire lass blogging about my life in the woods and my passion for nature and the outdoors. I love hiking in the hills, watching birds and collecting skulls. My blog is full of money saving tips and adventure trips. 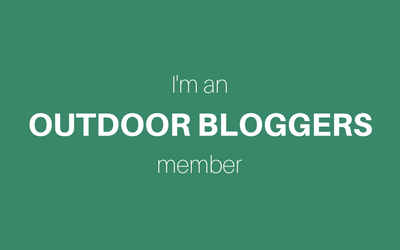 I'm also the co-founder of Outdoor Bloggers; a community for bloggers who write about the outdoors.